About - ZGL Engineering Service, Inc.
ZGL Engineering Services, Inc. services the civil, architectural and construction industries with Civil Site, Infrastructure, utilities and Mining & Reclamation CAD Design and Construction Field Services Support. Our clientele consists of builders, developers, engineers, surveyors and State, City, County and State Municipalities. To provide our valued clients with the highest quality service in Engineering CADD, Construction Field, and other related professional engineering services. Continuously improving our standard of service through clear and responsive communication. Utilizing state of the art technology and new interventions for the development of tomorrow, together with quality experience, quality commitment and quality assurance we will provide precise, professional and personable service. Cultivating long term relationships with our clients by striving for a higher standard of integrity by dealing fairly and openly with our clients. Serving our valued construction clients with proficient services and support to make certain complete success of the project. 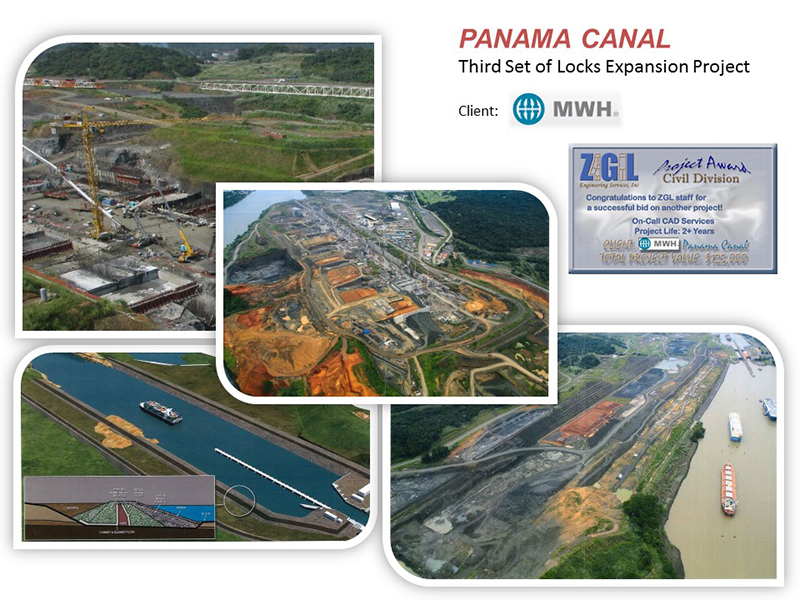 ZGL Engineering Services, Inc. would like to share several of our favorite site.